1. The upper and lower limit of hopper and the action of all limit switches should be sensitive and reliable. 2. The hopper wire rope shall comply with the relevant provisions of Article 6.1.8 of this Regulation. 3. All protective covers and safety protection facilities should be complete, intact and reliable. 4. The mixing station (building) should be equipped with lightning protection devices; the PE wires connected to the lightning protection grounding devices should be grounded repeatedly at the same time, and the grounding resistance should not be greater than 10;;. 6. The parameters of leakage protector should be matched, the installation should be correct and the action should be sensitive and reliable. 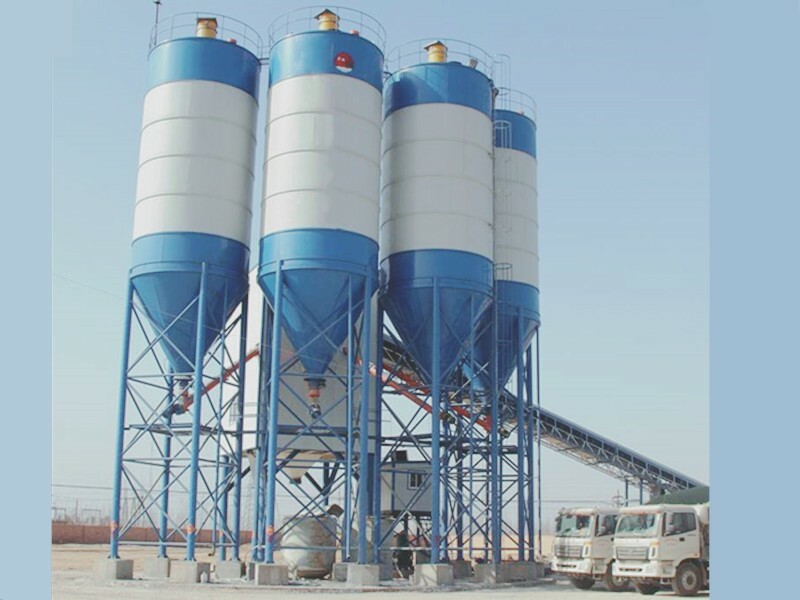 What are the inspection regulations for transmission system of concrete mixing station? 1. The connection between the main motor and the planetary reducer (or using cycloidal pinwheel reducer, coupling and overpass gear to transmit power) should be reliable, the operation should be stable and there should be no abnormal noise. 3. 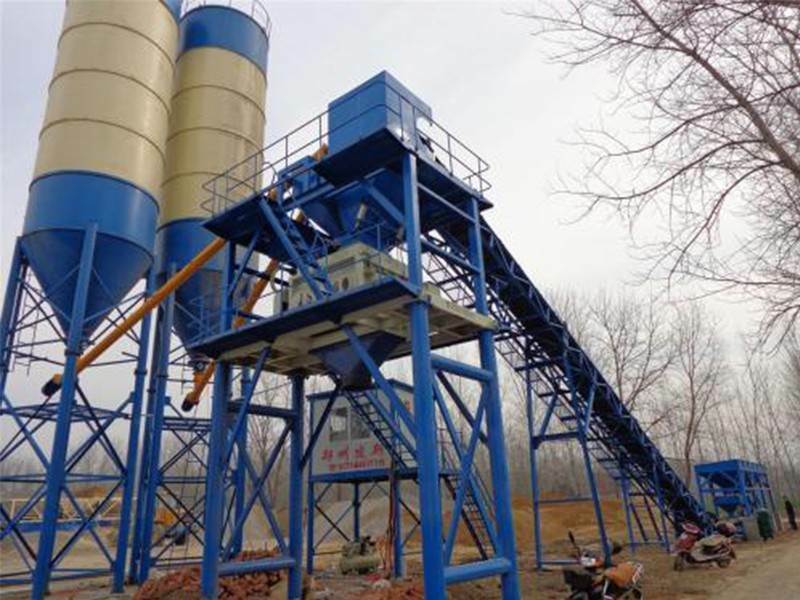 The transmission of bucket elevator and screw conveyor should be stable, and there should be no abnormal noise, leakage or cement block. 4. The gear wear of the revolving mechanism of the broaching and shoveling proportioning system shall be within the scope specified in the instruction of the machine, and the wire rope shall comply with the relevant provisions of this regulation. 5. Belt conveyor of silo type proportioning system should run smoothly. It should not run off or slip. There should be no abnormal sound. Belt should not be broken or cracked.